We'd love to hear from you. Please feel free to call us or email us. 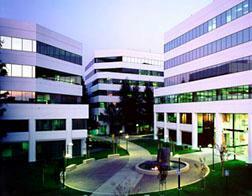 Indyzen Inc is located conveniently right next to the airport, in the heart of Silicon Valley, in the fifth floor of 2033 Gateway Place, San Jose, CA.